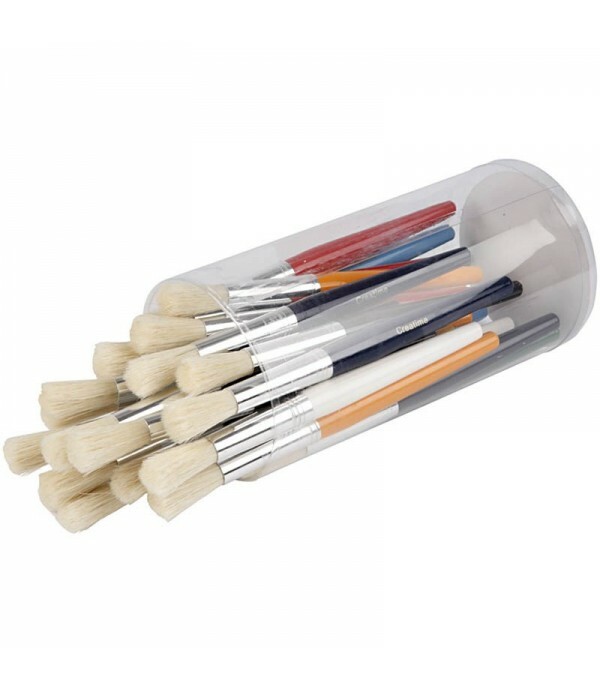 Brushes & Design tools for the classroom, perfect for budding little artists, nationwide delivery available. 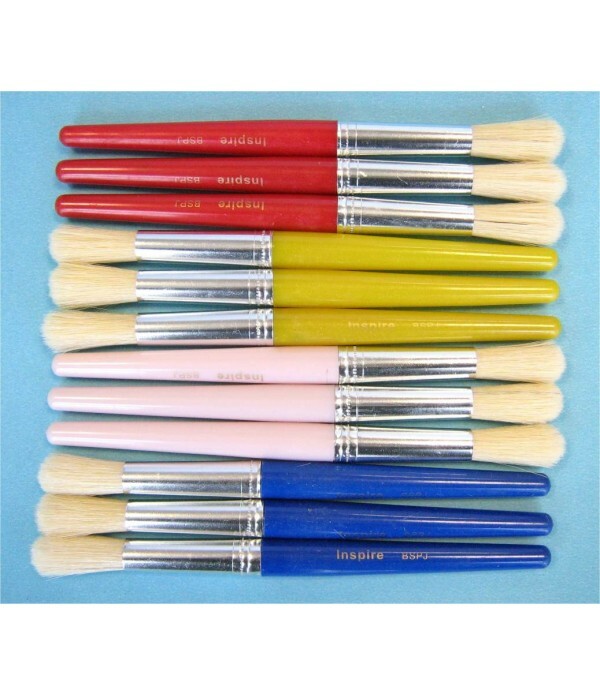 OFFER: 36 Junior Round Brushes. 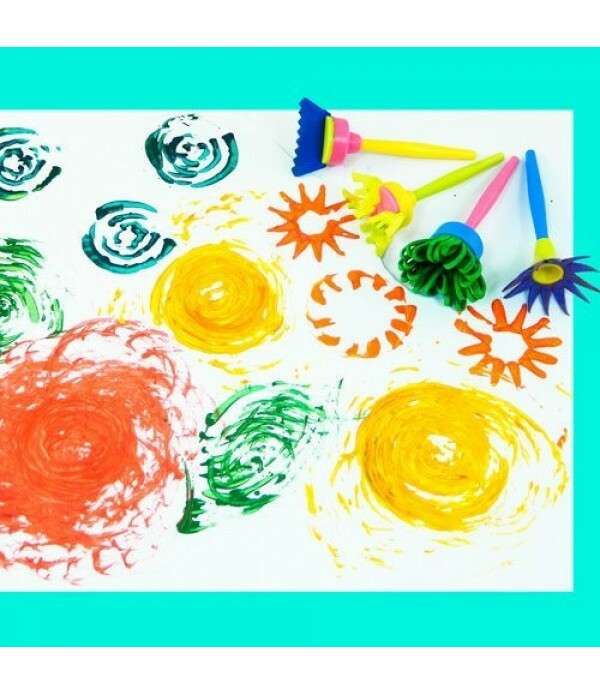 Chubby brushes are a great way to introduce children to painting, and will aid with hand eye coordination and dexterity. 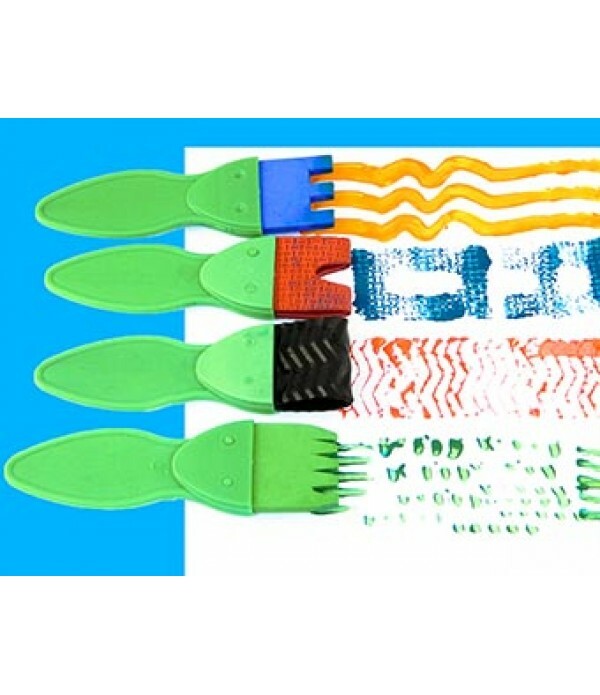 Large barrelled hog hair brushes ideal for little hands to use. 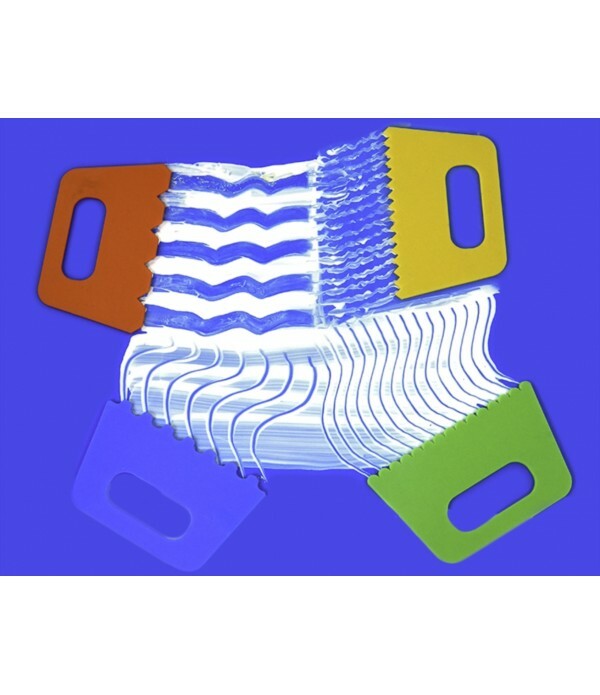 Great value bulk pack of 36. *This Product Is excluded from Discounts And other .. 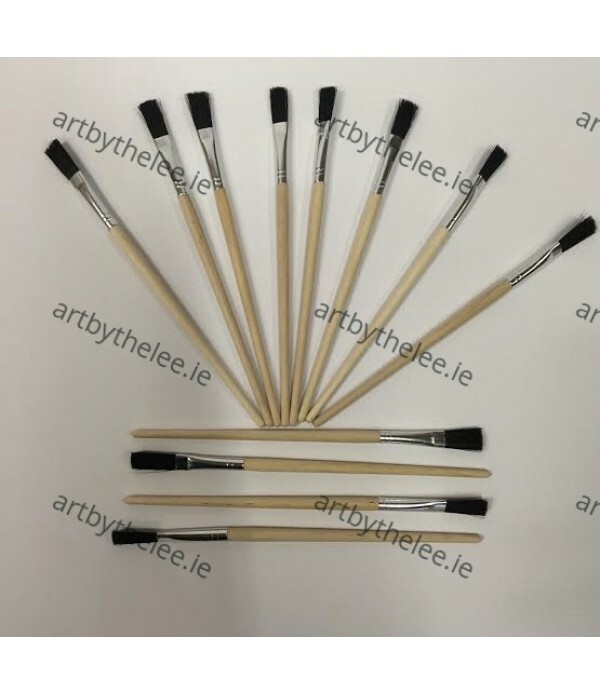 Pack of 12 Hog Hair Brushes(single size per pack.). Sizes range from Hog 4 up to the largest Hog 16. 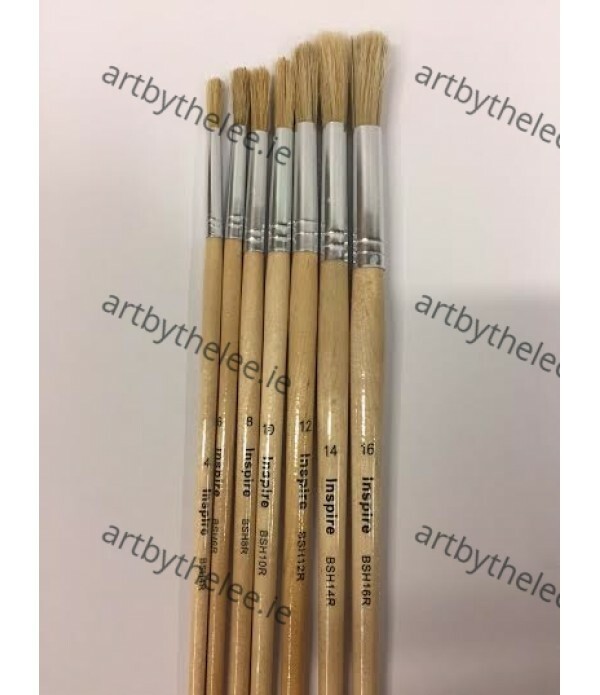 Hog 4 - €3.75 Hog 6 - €3.95 Hog 8 - €4.25 Hog 10 - €4.50 Hog 12 - €4.75 Hog 14 - €4.95 Hog 16 - €5.25..
Squirrel Paint Brushes Pack of 12(Single size per pack.) 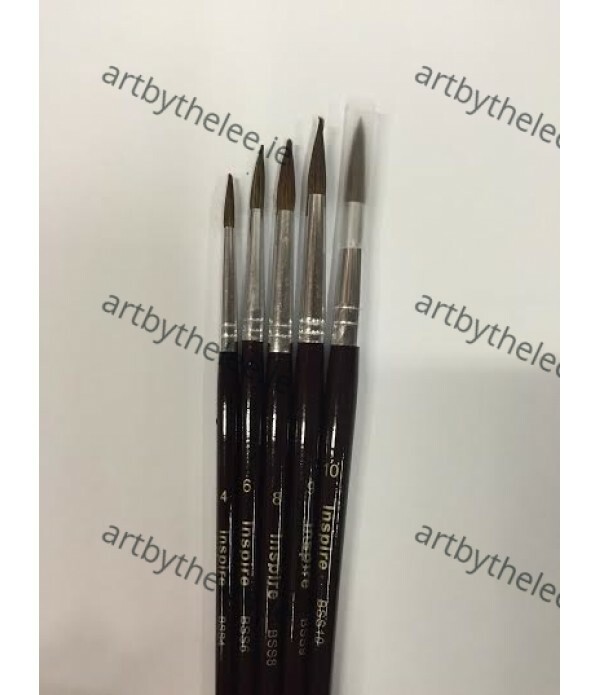 Fine tip for detailed painting. 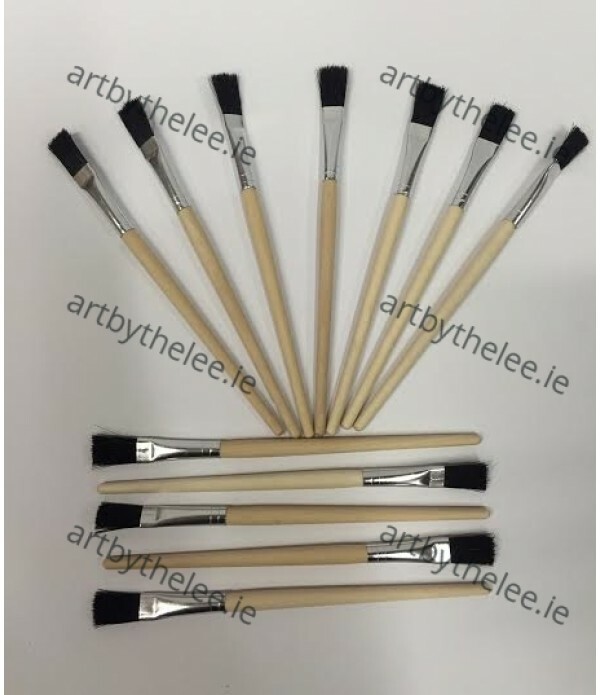 Squirrel No.2 - €3.50 Squirrel No.4 - €3.75 Squirrel No.6 - €4.25 Squirrel No.8 - €4.95 Squirrel No.10 - €5.50 ..